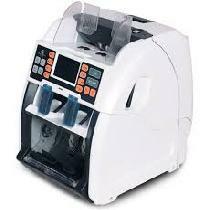 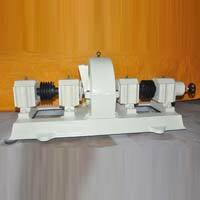 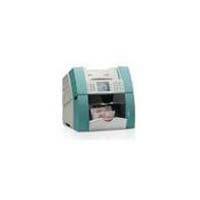 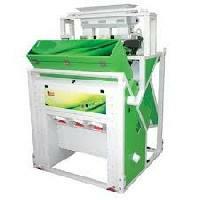 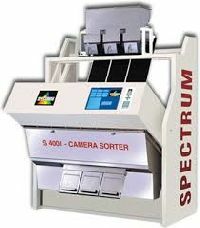 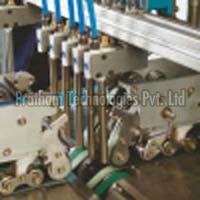 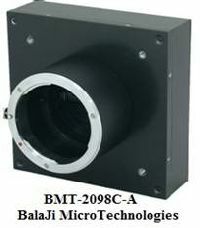 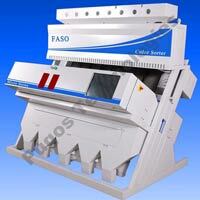 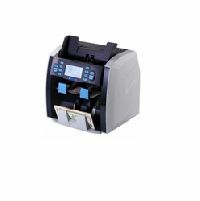 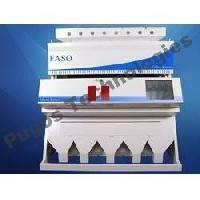 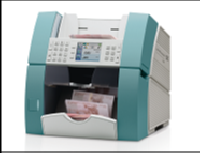 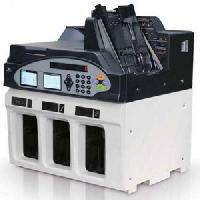 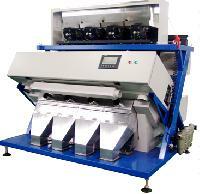 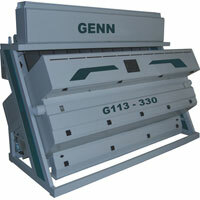 We are the leading name in Color Sorting Machine manufacturing and exporting in india. 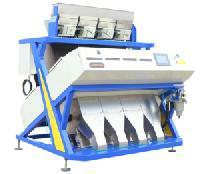 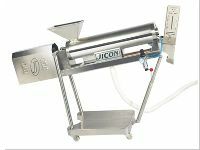 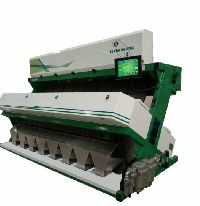 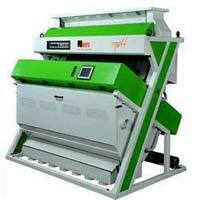 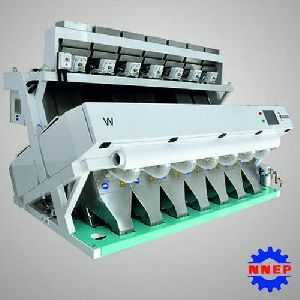 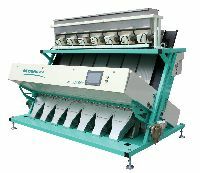 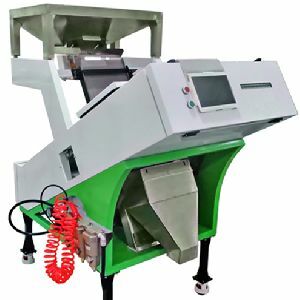 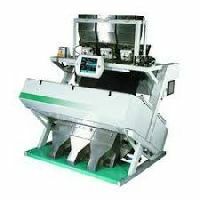 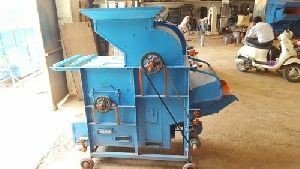 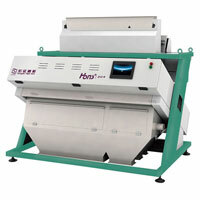 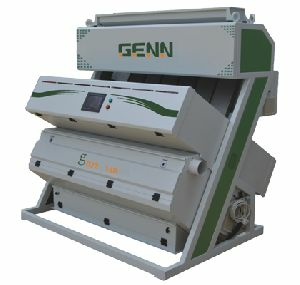 Our Color Sorting Machines are used to sort any type of grains with impurities. 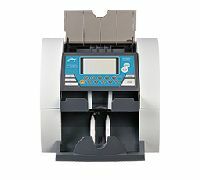 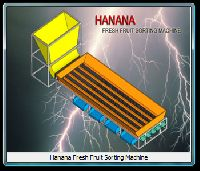 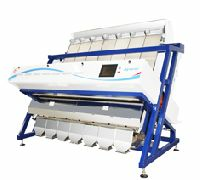 our Color Sorting Machine gives excellent sorting accuracy results. 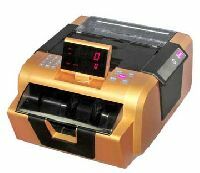 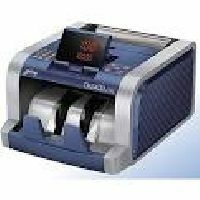 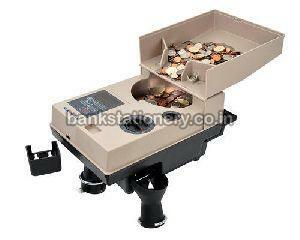 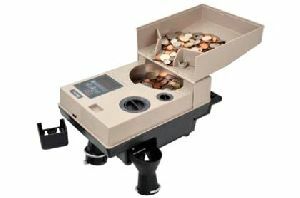 Accurate Currency Automation (p) Ltd.